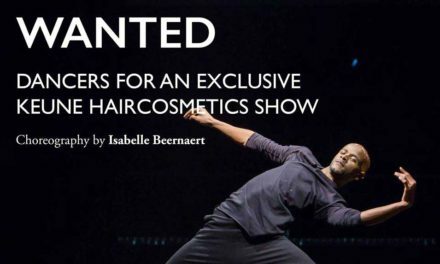 Pangea Art and Chinese Arts Space are seeking 2 dancers with strong physicality, good dance technique, improvisation experience to take part in a 2 week research & development period fo a new work, Missing Parts, leading to a small UK tour. 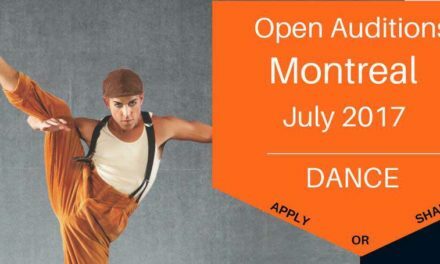 Applicants must demonstrate a high technical ability in contemporary dance with preference given to those with a knowledge of Chinese dance or other dance vocabulary, improvisation, contact improvisation and creating individually and collaboratively. 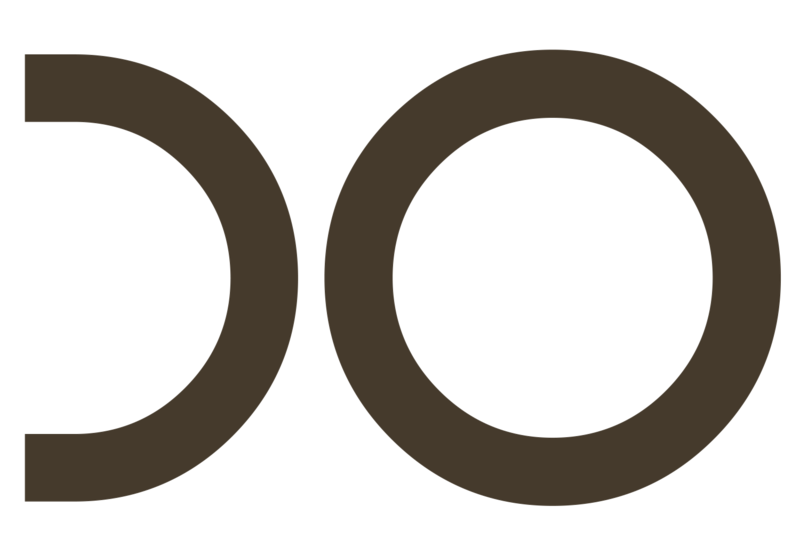 We are interested in applicants with experience in using their voice, acting skills and working with musicians and a community cast. People of East Asian heritage and Black, Asian, Minority Ethnic backgrounds are particularly encouraged to apply. 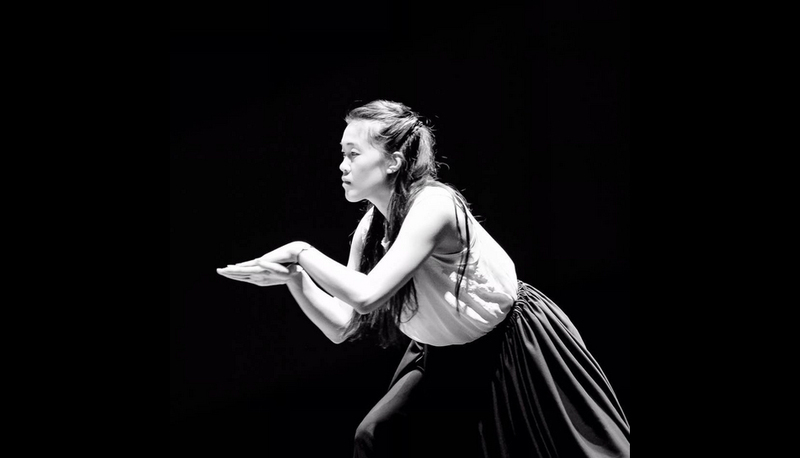 Lucia Tong will chorerograph this new work comissioned by Chinese Arts Space as part of their Project New Earth Project celebrating the work fo the Chinese Labour Corps in WW1. The piece will look at the long journeys and hard work these labourers faced in unknown lands.